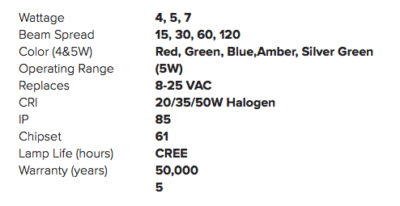 Select LED Beam Angle	* 60º	 30º	 15º 120°	 Add LED Bulbs to your fixtures for lower energy consumption and greatly extended bulb life. 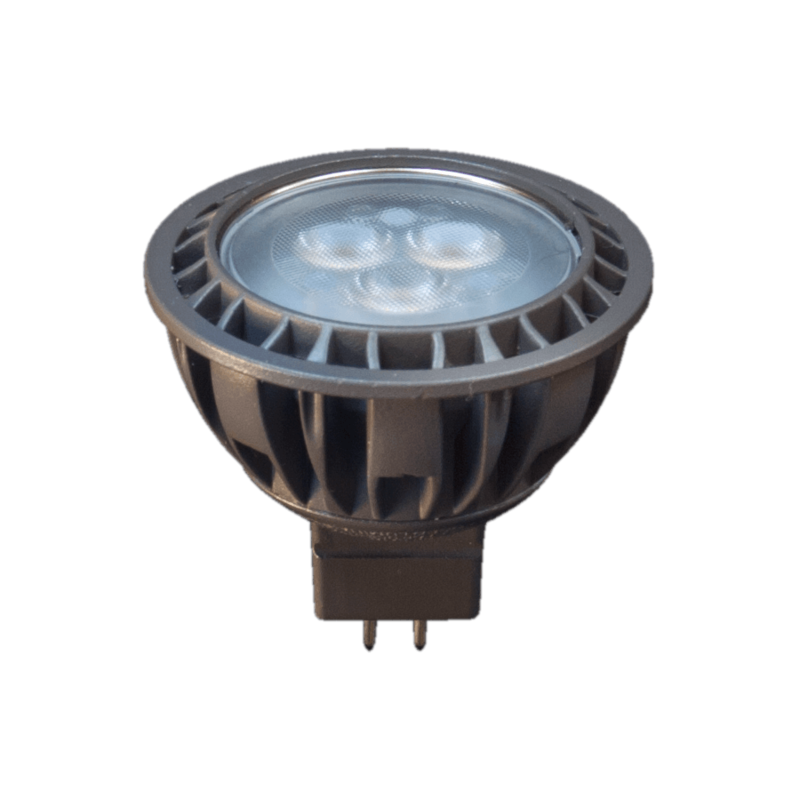 The Brilliance LED MR-16 LED lamp has been redesigned to better fit into standard, low voltage, MR-16 fixtures. These LED’s are thermally engineered to operate in enclosed fixtures and provides added security by automatically cooling down (and reducing lumens output) only when exposed to extreme heat (air temperatures above 125◦F). In addition, there is no color shift when lumens output is reduced, and the overall lamp life is improved.